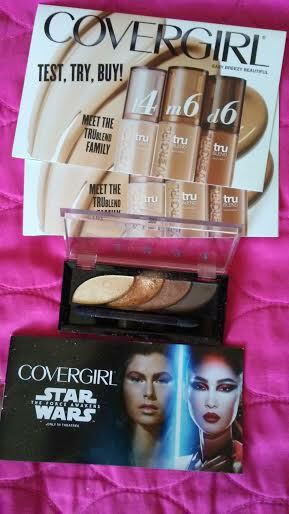 Currently I am organizing my makeup collection by gathering my CoverGirl Eye palette inspired by the new Star Wars : The Force Awakens movie!! I love the colors of this eye shadow palette which consist of gold and copper shades that compliments my skintone and eye areas!! I hope use this in my makeup routine and most likely get it again in the Fall! !